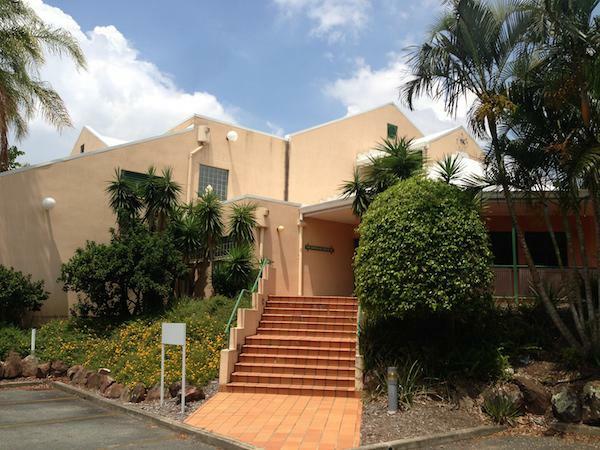 The Queensland Government has sold a Spring Hill property for $6.010 million to a private investor who intends to redevelop the site. The 4,128sqm property, which was marketed by Colliers International, is located on 383 Boundary Street. The property includes a two level office building providing 1,734sqm of office, laboratory and storage accommodation with parking for 42 cars. Hunter Higgins and Jason Lynch of Colliers International marketed the property in an expression of interest campaign, which attracted about 80 enquiries and 15 offers. “The high profile property enticed a number of developers, childcare centres, medical groups, gyms and call centre operators. The purchaser intends to redevelop the property subject to timing and market conditions,” said Mr Higgins. According to Mr Lynch, Brisbane City Council’s Draft Spring Hill Renewal Strategy intends to change the density of the area to facilitate sustainable growth in this part of inner city Brisbane. “Spring Hill is located on the doorstep of Brisbane’s city centre and is the most central inner-city neighbourhood. It is surrounded by many of the city’s major cultural and entertainment precincts and employment and education centres. It is fortunate in having access to Brisbane’s major transport services and several of the city’s most valued public open spaces,” he said.